I love pre-Code Hollywood. I hope you’ve picked up on that. I love writing about it… but I also love reading what other people write about it. 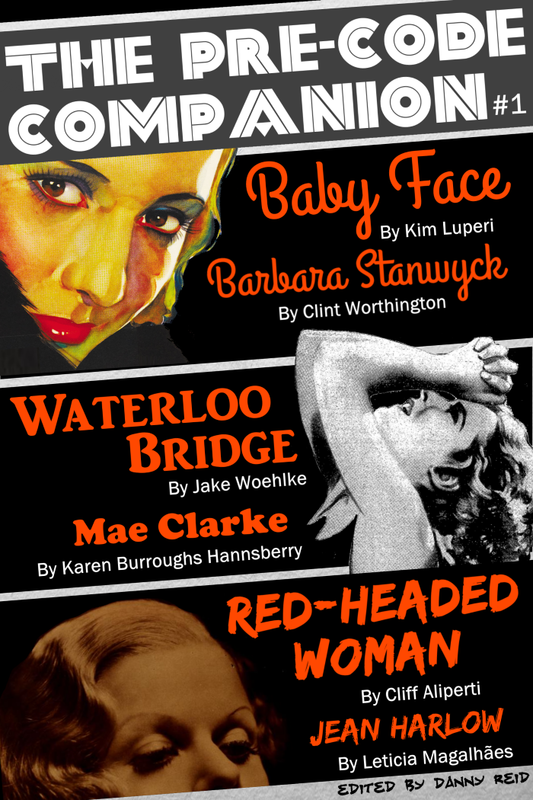 Since doing a blogathon earlier this year didn’t fully cure me of the itch and I’m always looking for good ways to create new works for charity, I’m proud to announce a new eJournal– presuming that’s a word, of course– called The Pre-Code Companion. The Pre-Code Companion is a bi-monthly collection of articles about selected pre-Code films and stars. 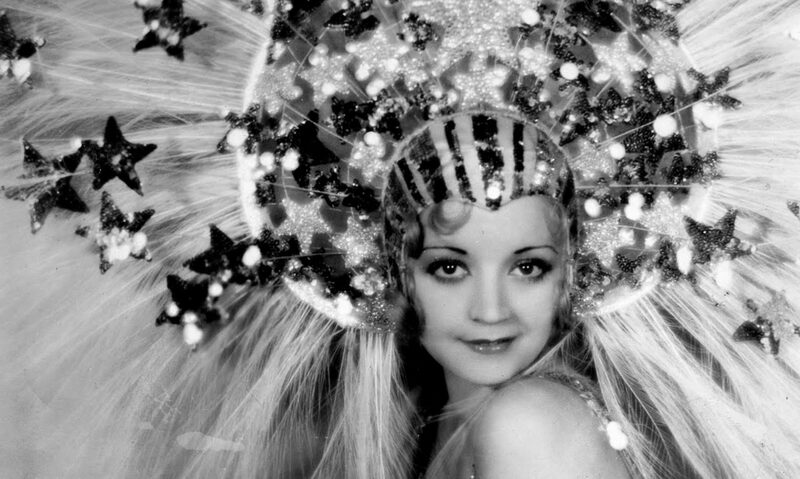 To keep things manageable, all issues will cover three pre-Code films and a handful of related talent. I’m accepting ideas and submissions at the usual email address. This page will keep track of all of the issues, who has called dibs on what, and future issues and release dates. I will make regular posts when new issues are released, of course, as well as when new submission spots are free. The first issue will be released September 1st and will cover Baby Face, Red-Headed Woman, and Waterloo Bridge. Writers for the first issue include Kim, Clint, Cliff, Le, Jake and Karen. Leave any questions or comments below! How do I subscribe to the pre-code companion? Unfortunately there is no subscription model for it as of yet, and issues will just be available as they’re posted on Amazon. I’ll post something if that changes. I CANNOT WAIT FOR THIS! Holy cow, seriously. I’m so thrilled for you, Danny! Hope you enjoy it, Veebee!